Local awareness of insurance needs helps to boosts company revenues. Total premium revenues in Vietnam’s insurance market reached VND85.5 trillion ($3.83 billion) in 2016, a 22 per cent increase compared to 2015, according to the Insurance Supervisory Authority (ISA) under the Ministry of Finance (MoF). The total revenue in non-life insurance was VND36.4 trillion ($1.63 billion), up nearly 14.68 per cent, and the revenue in life insurance was over VND49.2 trillion ($2.2 billion), an increase of 28.35 per cent. As estimated, in 2016 insurance companies invested back into the economy VND185.8 trillion ($8.3 billion), up 16 per cent compared to last year. 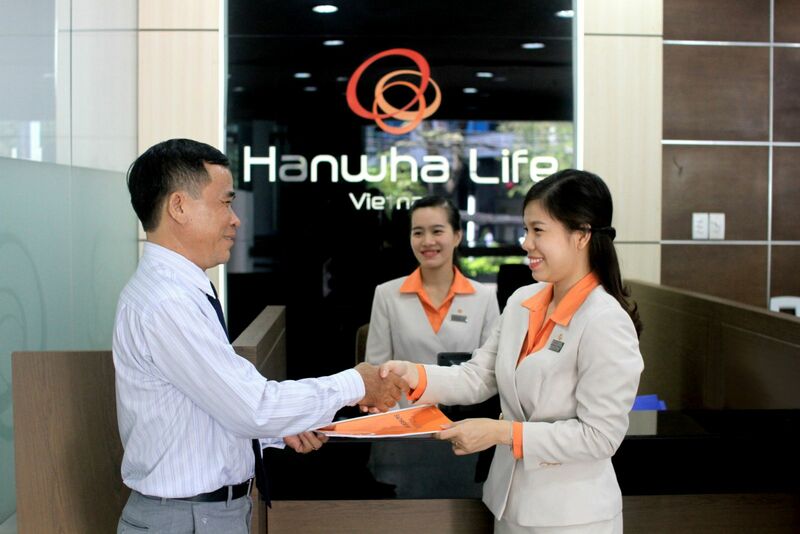 Life insurance companies invested VND151.32 trillion ($6.78 billion), while non-life insurance companies invested VND34.5 trillion ($1.54 billion). Payouts in 2016 stood at VND26.7 trillion ($1.2 billion), down 1 per cent from last year including life insurance payouts of VND14.2 trillion ($635.2 million) and non-life insurance payouts of VND12.6 trillion ($563.7 million). Total assets were estimated at VND239.19 trillion ($10.7 billion), up 18 per cent compared to 2015, including non-life insurance assets of VND67.6 trillion ($3 billion) and life insurance assets of VND171.61 trillion ($7.7 billion). Total operational reserves were estimated at VND144.56 trillion ($6.48 billion) in 2016, up 21 per cent year-on-year, including non-life insurance reserves of VND18.96 trillion ($850 million) and life insurance reserves of VND125.6 trillion ($5.6 billion). Total equity was estimated at VND53.6 trillion ($2.4 billion) in 2016, up 14.32 per cent year-on-year, including non-life insurance equity of VND24.4 trillion ($1.1 billion) and life insurance equity of VND29.2 trillion ($1.31 billion). To gain the results in 2016, Mr. Ngo Trung Dung, Deputy General Secretary of Insurance Association of Vietnam said that the insurers have made efforts to launch solutions enhancing the quality and services to customers. The quality of consultants in both non-life and life insurance companies has improved and, the awareness of local people about insurance is increasing. Insurance insiders predict that the growth of the insurance market in 2017 will be stable at 20 per cent. The insurance industry is estimated to reach VND100 trillion ($4.5 billion), excluding investment revenue, in the near future.